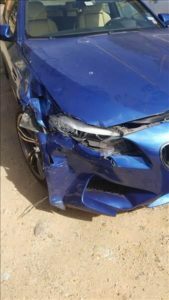 USAA Insurance had deemed our client’s 2013 BMW M5 a Total Loss and offered her a settlement of $47,577.69. We successfully settled her claim for a settlement of $56,206.25. See What Our Client Had To Say About Us! 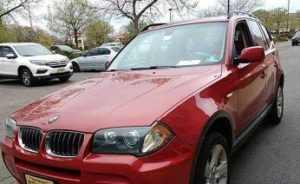 Allstate Insurance had deemed our client’s 2006 BMW X3 a Total Loss and offered him a settlement of $8,452.19. We successfully settled his claim for a settlement of $9,562.50. 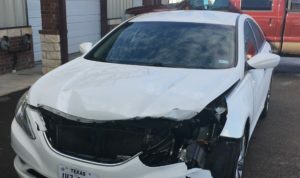 Geico Insurance had deemed our client’s 2011 Hyundai Sonata a Total Loss and offered him a settlement of $5,920.25. We successfully settled his claim for a settlement of $8,075.00. 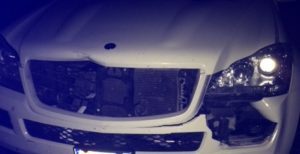 Travelers Insurance had deemed our client’s 2008 Mercedes Benz GL a Total Loss and offered him a settlement of $12,282.50. We successfully settled his claim for a settlement of $15,618.75. 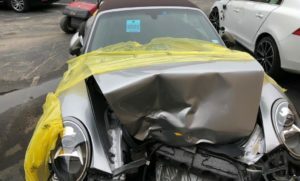 Farmers Insurance had deemed our client’s 2013 Porsche 911 a Total Loss and offered him a settlement of $82,187.56. We successfully settled his claim for a settlement of $91,977.44. Allstate Insurance had deemed our client’s 2012 Dodge Caravan-V6 a Total Loss and offered him a settlement of $9,764.06. We successfully settled his claim for a settlement of $11,293.00.